My homesteading journey… From then to now and everything in between! So you read my last post about Bed Preparation and you are ready to get started! So now comes the most important part! Soil! 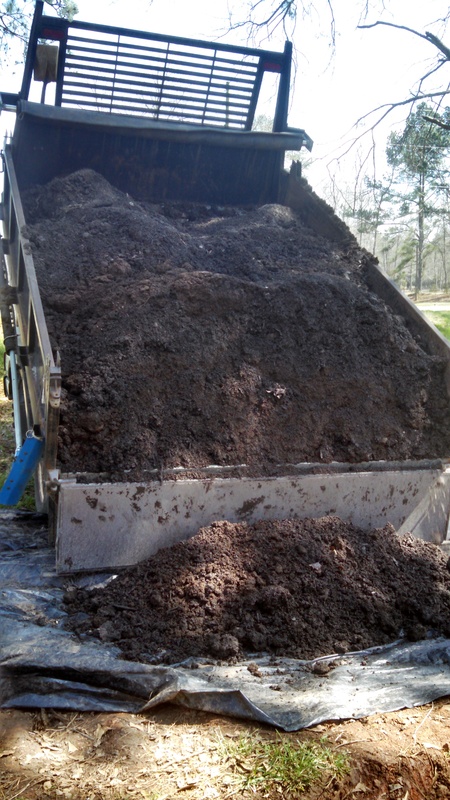 Turning your soil into some of the best growing medium takes some effort usually. Very few areas have perfect soil for growing in. Regional differences can change your soil dramatically. Don’t worry, you don’t have to do it all in the first year. Improvements can be made every year, all year-long. There is no wrong time to fix your soil. Homestead Mom! A HARD Job But WORTH It! 5 Things You NEED to Know to Grow Summer Squash! Garlic Ginger Paste for Goats (or others): Immune Booster and Natural Dewormer! Grilled Georgia Peaches with SPECIAL Toppings! I grew up in a homesteading family and have been on many life paths since then. Getting back to my roots has been a goal ever since leaving home. In the past ten years I have become closer to where I want to be than ever. We grow and preserve most of our vegetables, have chickens for eggs and sometimes meat, goats for milk and cheese, and make most of our food from scratch. I have been a Professional Horticulturist for almost 20 years, I am also a Master Gardener, a Certified Landscape Professional and a Certified Small Ruminant Production Journeyman Farmer. Our goal is living off the land in a sustainable, organic way. We chose this lifestyle. It makes us feel good. We live closer to the earth and know our food comes from a clean, environmentally friendly, humane, healthy and affordable source. I have a passion for all of this and want to share it with others. So many people are curious about this way of life and want to learn more and my hope is that this blog will help them on their path and we can enjoy this journey together as a community. Feel free to contact me if you need any more information. Wholesome, sustainable, organic living at its best!